Crusline is the highest hill in the Stacks Mountains area and the 1042th highest in Ireland. 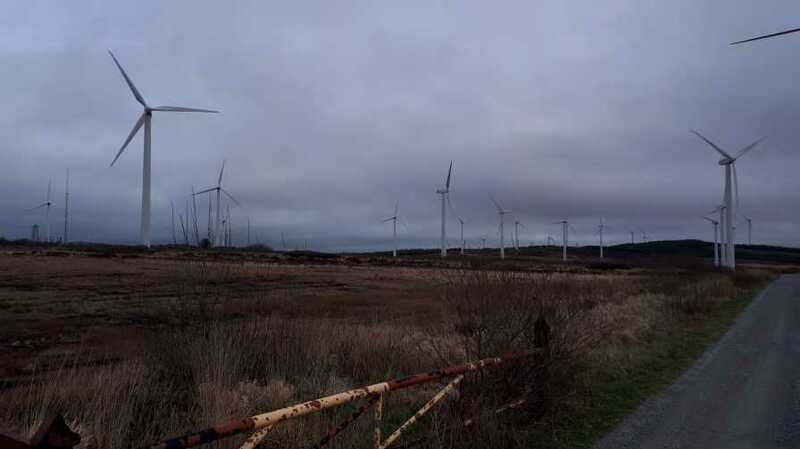 Picture from TommyV : If only I could find a wind turbine! Picture: If only I could find a wind turbine!